Valentines Day is definitely not limited to couples only. Now, Valentines day is a day of celebrating love, good company, and pampering oneself the way we should. Shove all the ooey gooey lovey dovey stuff aside, the singletons are making Valentines their day! Sweeten up your day at following restaurants! 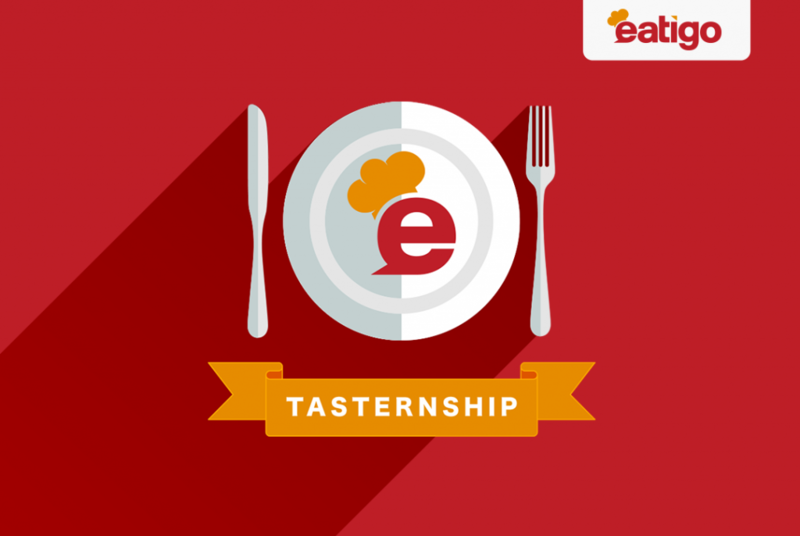 Go for some sweet eats with friends on eatigo. Sweeten up your Valentines! 【HeSheEat @ Causeway Bay】Satisfying those with a sweet tooth on both sides of the harbour in Causeway Bay, HeSheEat has been the talk of the town which leads the fashion of desserts. A chic minimalist haven, HeSheEat continues to surprise and delight, with its trendy décor and eye-catching presentations that is perfect for an Instagram shot as well as a chilling afternoon. 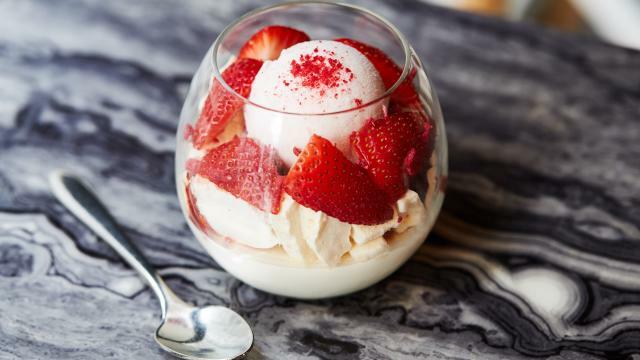 From the delicate blueberry cheesecake to the visually captivating yoghurt panna cotta, HeSheEat continues to make the rounds on social media with endless dessert options ready to savour your taste. 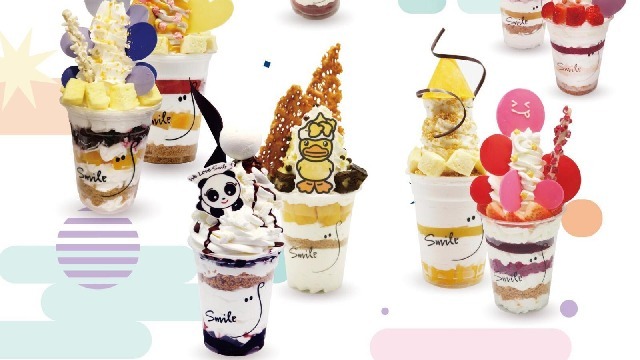 【Smile Yogurt & Dessert Bar @ Hysan】Located in Hysan Place, Smile Yogurt & Dessert Bar aims to offer charming dessert options in Causeway Bay. By incorporating a healthy combination of chocolates, fruits, pastries and sauces, Smile Yogurt & Dessert Bar serves up various desserts that are creatively designed, including options such as Vanilla Sky, Banana Split, Very Healthy Mix, Chocolate Lover, Fruity Fruity, Mango Fever, Wild Summer, I Love Green Tea, All U Love, Smile Coffee, Cocoa Smile, etc. Never failing to put a smile on your face, Smile Yogurt & Dessert Bar is definitely one of the go-to dessert spots in Causeway Bay. 【Sweet Dreamer Dessert @ Kennedy Town】Located on Smithfield, Sweet Dreamer Dessert is without a doubt, one of the coolest and coziest dessert shops in Kennedy Town. All the dishes at Sweet Dreamer are made using high quality ingredients, creating a special and truly enchanting experience for diners. 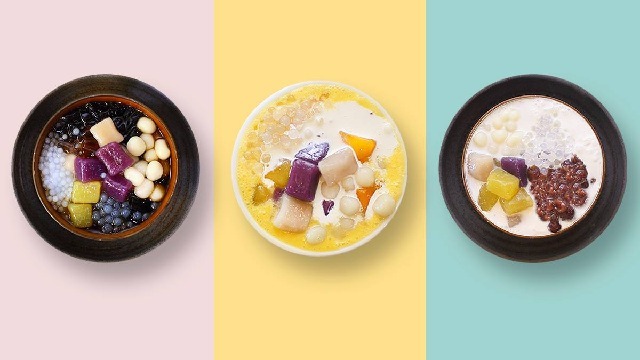 At Sweet Dreamer Dessert, diners will find a menu bursting with delicious desserts including Black Glutinous Rice – Coconut Milk, Durian – Black Glutinous Rice – Coconut Milk, Sea Coconut – Coconut Jelly – Coconut Milk, Fresh Mixed Fruit – Coconut Milk, Mango – Grapefruit – Sago – Mango base, etc. After a satisfying dinner, for girls who love parties, don’t miss out the ladies night and singles party happening during the week of Valentines. 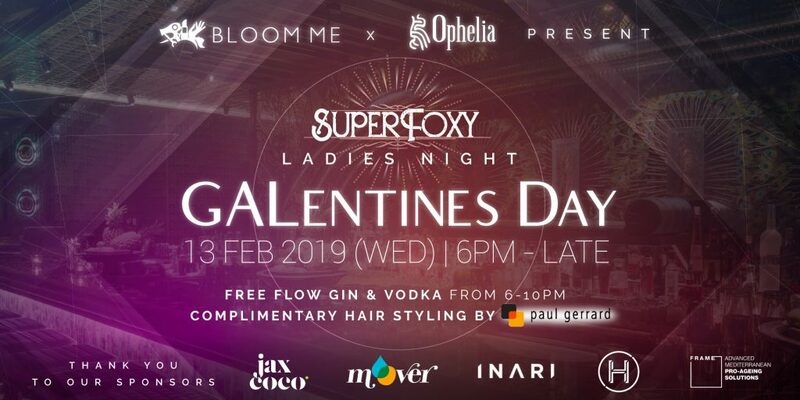 【BloomMe x Ophelia Galentines Day Party】Grab your friends and head into Hong Kong’s most exclusive bar for an evening of peacock feathers, performers, free-flow gin and vodka, plus champagne if you’re a table of 5 or more at Ophelia. 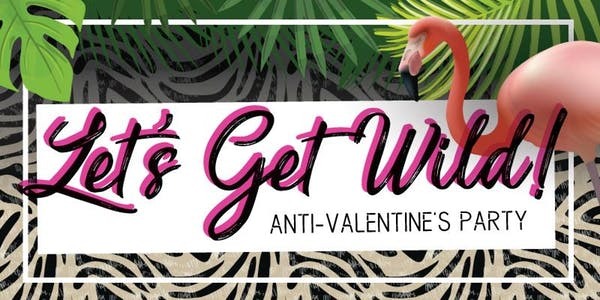 Stress less with the premier team from Paul Gerrard providing free hair styling services on the night meaning that you can waltz Valentine’s Day in with confidence and a new do. Also, the first 50 guests through the door will receive a goodie bag from BloomMe! 【Let’s Get Wild! 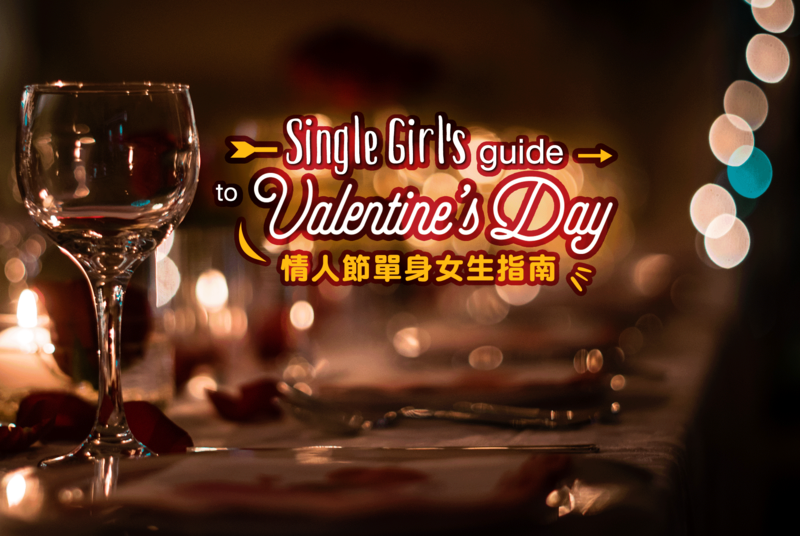 Anti-Valentines Day Party】Bocadito及Society W將聯手舉辦單身派對，現場將提供小食、遊戲和獎品，讓單身男女進行一場緊張又刺激的配對遊戲。A smashingly good singles party for the refined bachelors and bachelorettes amongst us, Bocadito has paired with Society W to bring us the Let’s Get Wild event. Hosted a few days before Valentines Day, this party has canapes, free flow, games, prizes, and other goodies. Want to try something new for Valentines dinner? 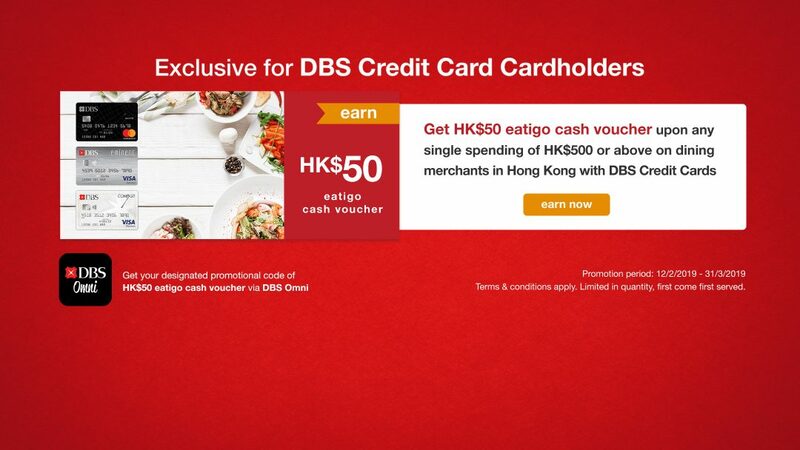 Enjoy whole day 30-50% off in the selected restaurants on eatigo from 10-14 February 2019. 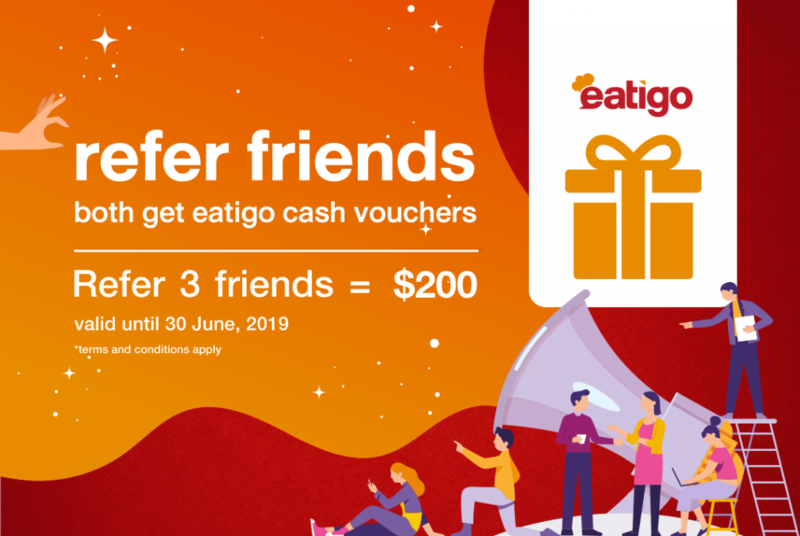 The more, the merrier at eatigo! 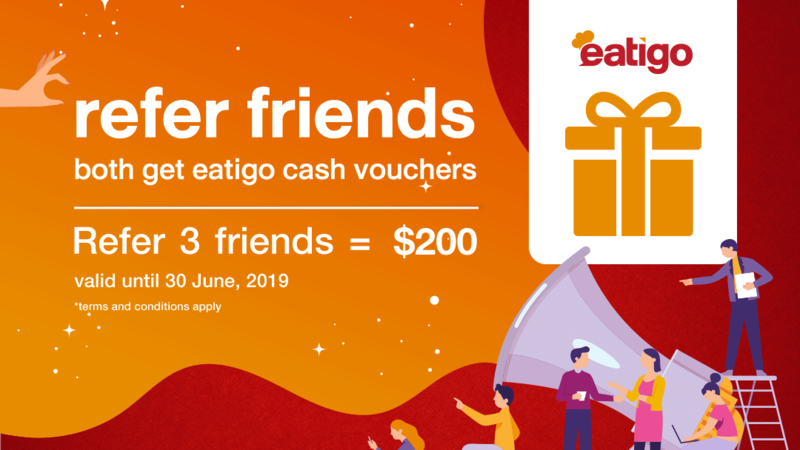 Share eatigo with your loved to earn $100 for both in February! Treat yourself better with BloomMe App – download app, browse and book all your spa & salon appointments with just a taps of your fingertips. Enjoy $150 off with the discount code: EATIGO for first-time bookings on massage, haircut, facial etc. 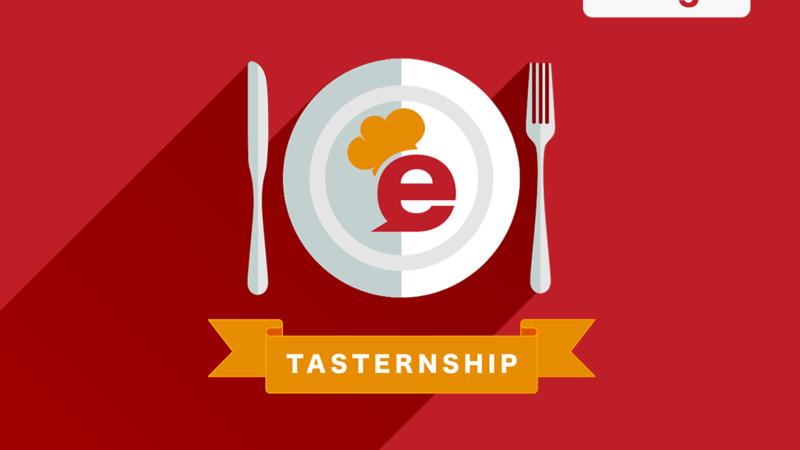 * For restaurant booking details, please refer to eatigo app. 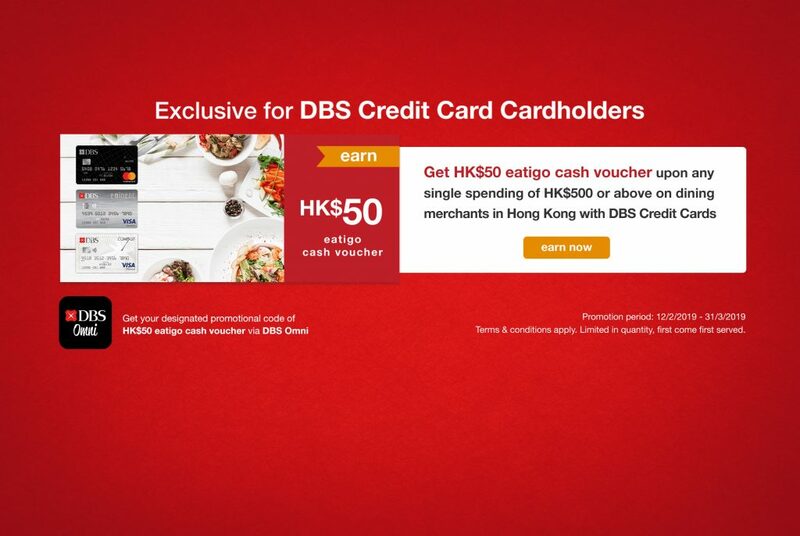 Terms & conditions apply for all above mentioned promotion of eatigo & partners.